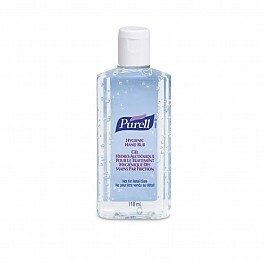 Purell is a market leading brand. Fast-acting alcohol-based hand rub makes hand hygiene compliance more practical. Works in as little as 15 seconds. No water or towels needed. Specially formulated with moisturisers to leave hands feeling soft and refreshed. Conforms with BF EN 1500, BS EN 1040, BS EN 1275 and BS EN 12054. Perfect solution for pandemic response.